SEO is among one of the biggest concerns for anyone who is running an online business or website. While there are plenty of marketing techniques that are important, particularly content and social, search ranking is still a crucial element to netting yourself a strong audience. After all, not everyone is going to come across your social media account or blog, but a few targeted keywords could bring them straight to your Google result. If you want to strengthen your search engine clout, the best thing you can do is get an arsenal of tools and begin building your strategy. Here are a few free tools from SEOchat.com to add to your arsenal! Your site shouldn’t just be optimized for search engines, it needs to be user friendly and speedy. A slow site never ranks as highly once the crawlers get to them. Do you know how fast your own website really is? This tool is quick and easy to use. Just put in your URL, and it will do a complete speed analysis. Try this: You can select to run the analysis for one page or for two pages (!) Page speed comparison works great for better understanding the issues! Google /Bing / Youtube / Amazon Suggest tool is an obvious must for anyone who wants to expand their keyword strategy and get insight into what people are searching in your niche. It will give you plenty of keyword data to work with. This is one of the most useful tools to use if you want to properly optimize your site and brainstorm. 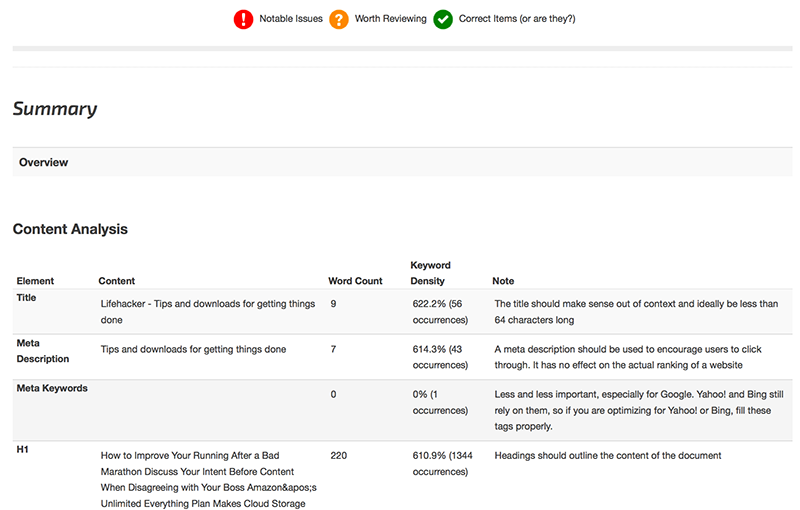 Try this: Select base phrases that look good for you (based on content type and user intent you are targeting) and go to step 2 where you’ll see an even more extended data for each selected key phrase. Target more specific keyword sets to rank easier! This is a great tool that gives complete SEO data. It spiders website links and images, and organizes all information so you can quickly and easily tab through it, searching by common issues and other filters. You can see a quick summary of their error reports. It’s free and web-based (no need to download anything) and surprisingly fast! Use it to diagnose various issues (from duplicate title tags to broken images and links). Try this: I use it a lot as a broken link checker. Having a broken link can cause serious issues for you. Not only does it limit traffic and look unprofessional, but it can cause your website to lose ranking position. Your entire reputation can begin to plummet. You can get an emailed copy of that report for your records or later use. Give your page a quick SEO checkup and find some most glaring issues. All fixes will be presented as important or semi-important fixes to be made, with a list of everything that passed the check. Try this: You can choose to improve your score by running through each suggested change and improving the SEO on your page as a whole, bit by bit. Provide your major keyword, put your (or your competitor’s domain name) and see how it ranks in the chose search engine results. 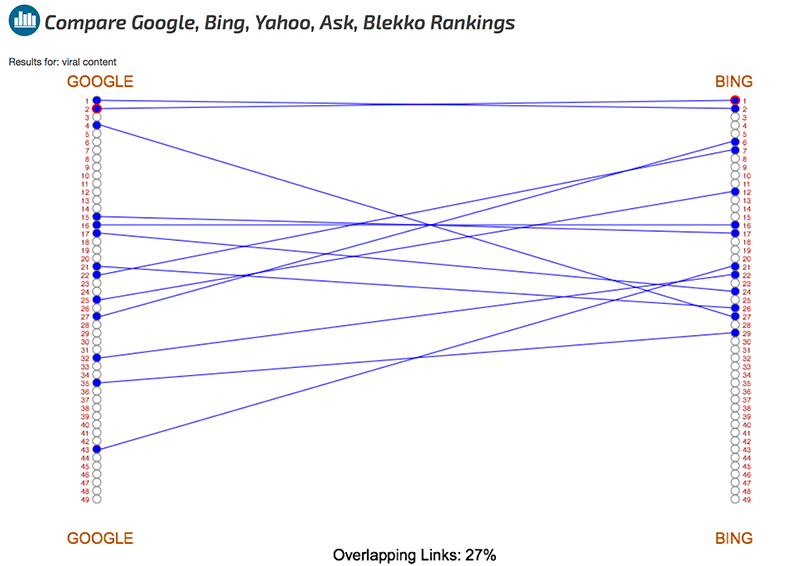 Furthermore, see how the two SERPs are different. Try this: This is a great reputation management tool! Run a search for your brand name and see how well your brand SERPs are controlled by your owned / controlled / approved media! Filter your link lists by domain keeping the longest / shortest ones, filter links to keep only unique ones (regardless of domain) and much more! Try this: Use a document import feature to merge and then sort out multiple lists from different sources! Don’t let your SEO suffer. Use these ten tools to get your website properly optimized, and start climbing the ranking ladder. Have any additional tools to share? Let us know in the comments!